Kerala the land of Lagoons and beaches is famous for its rich heritage and crafts. People have been sailing to Kerala in search of spices, sandalwood and ivory for at least 2000 years. Kerala is located at south western part of India. Kerala is popular for its traditional handicrafts, flat beaches, temples and lakes. Kerala is well connected from all parts of India. Kerala is popular destination for many domestic and foreign tourists. There are many wildlife sanctuaries inside the State. Kerala is famous for its hill stations on the outer rim of Western ghats and lakes. Lakes which are formed due to the back water of the Arabian sea are famous. A day stay at Houseboats on these lakes is a life long memorable enjoyment. Lush green ghats, wild life reserves, bird sanctuaries, backwater lakes, historic temples make anybody to visit Kerala at least once in the life span. Kerala is one of the distinct state in India for its food, medication and classical dances. These have a traditional background of ancient India. 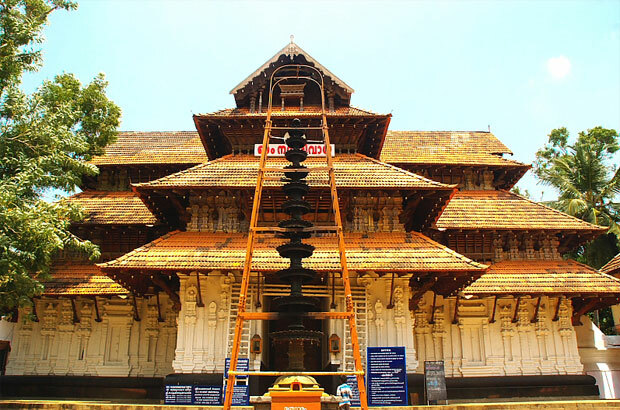 A well arranged trip in Kerala takes one to cover all important parts within 10-15 days. 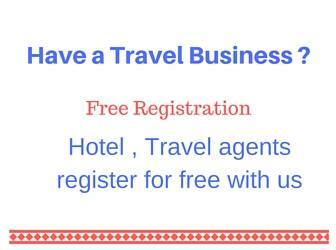 Very Well organized tour packages are available with varying rates depending upon the season. 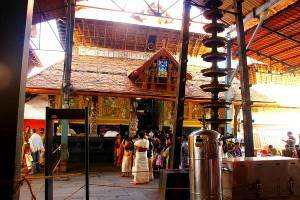 There are many tourist centres which are operating tourist packages exclusively for Kerala. The name Kerala, came from Chera-Alam (slope of hill). Kerala is also famous for huge population of Coconut trees. There are stories related to this state about Bali, the great king and Parashurama. 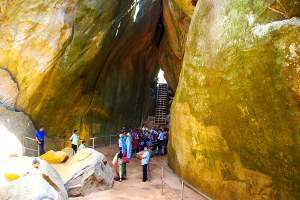 During 5th Century, this place was a part of Tamilnadu. Pandya, Cholas and Cheras ruled this place. During the period of Kuleshakara Kingdom (AD 800 to 1102) much importance came for Malayalam language. In the year 1498, Vasco Da Gama from Portugal landed at Calicut. Prior to Portuguese ruling this place, the area was under Arabs of Malabar. Later, Britishers ruled this area from Madras Presidency. On November 1st of 1956, the separate Kerala state came into existence in Independent India. Kerala is famous for Kathakali, Mohiniyattam and Kaliyattam dances and are originated here. Backwater rivers, boat houses, green hills, valleys, Tea plantation are famous in Kerala and are major tourists destinations. This is a coastal area. Famous for backwater, boat race and beaches. Nearest main town is Kochi at a distance of 65 Kms. This place has got its name because of Agasthya maharishi. This is a hill station with thick forest. Famous for the rare Neelkurinji flower which can be seen only once in 12 years. Nearest town is Thiruvananthapuram at a distance of 60Kms. 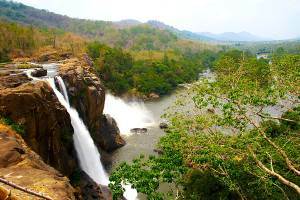 Famous for Waterfalls on Chalakkudy river and a forest area. Athirapally and Vazhachal are nearer and only 5 Kms apart. Nearest main town in Thrissur which 65 to 70 Kms. This is a pilgrim place of Hindus. Famous for the sacred Sri Krishna temple. Nearest main town is Thrissur at a distance of 30Kms. 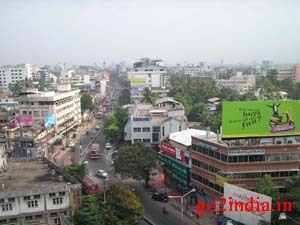 Kochi (or Cochin) is a business (commercial) place in Kerala. Famous for harbour, beaches (nearby) and island view towards East. Go for one day backwater trip from Cochin. One more West coastal region of Kerala. Famous for beaches, Wildlife sanctuaries, hills and rivers. Famous for huge lake formed by the backwater, called Vembanad. This is the longest lake in India. Famous for houseboat, Ayurvedic medication and trekking. This is a tea plantation area and a well known hill station in Kerala. This place is nearer to Tamilnadu border at Eastern side. 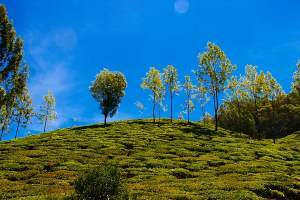 Hill station, located at the border of Tamilnadu in the East side. 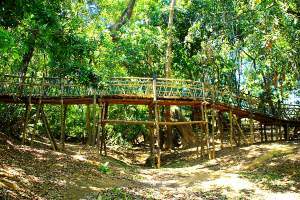 Very nearer to Thekkady, just 5 Kms. Nearer to the village Chellarkovil,which is also famous as picnic spot. A very scenic area with water falls, gorgeous landscapes. Hill station, famous for water falls, tea, coffee, rubber plantation and summer palace. This place has been a popular destination for trekking. Situated in Wayanad, famous for the natural freshwater lake. This is a picnic spot, boating facility available. Located nearly 15 Kms from Kalpetta and 3 Kms from Vythiri. Hill station, view of Periyar river is beautiful. Sabarimala Ayyappa temple can be seen from here. 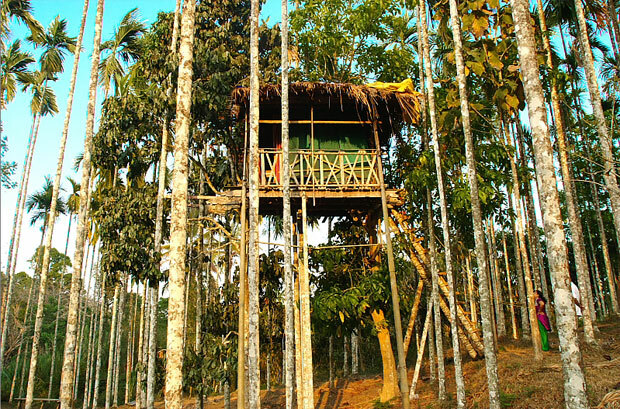 Located at a distance of 45 Kms from Thekkady.